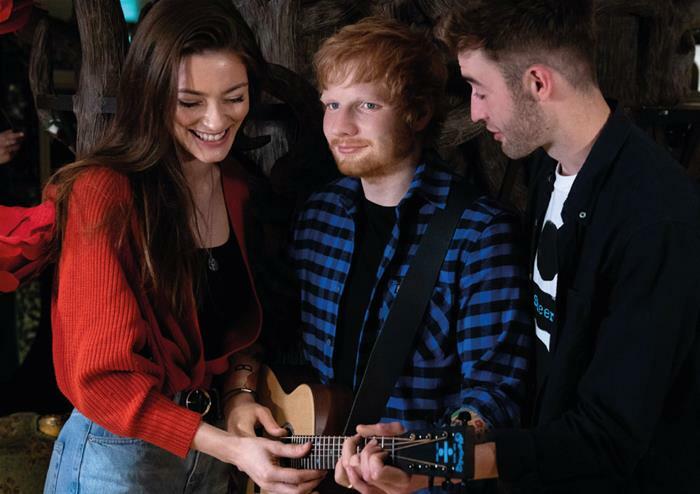 Feel like a celebrity as you mingle with the stars at London’s waxwork museum – Madame Tussauds. 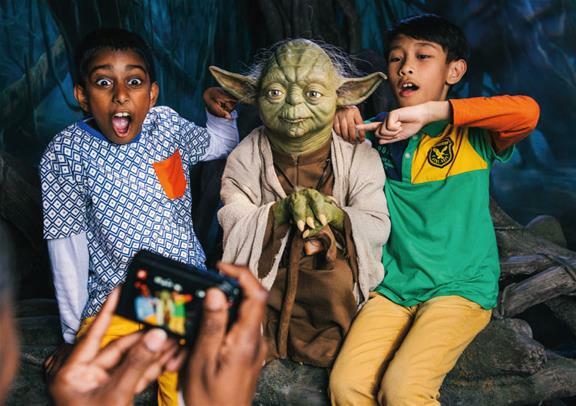 With 14 zones to enjoy, have your selfie stick at the ready as you come up close to the waxworks of your favourite movie stars, musicians, reality stars and more. See world-leaders including Barack Obama and Nelson Mandela and have your picture with the most famous woman in the world – Queen Elizabeth II. 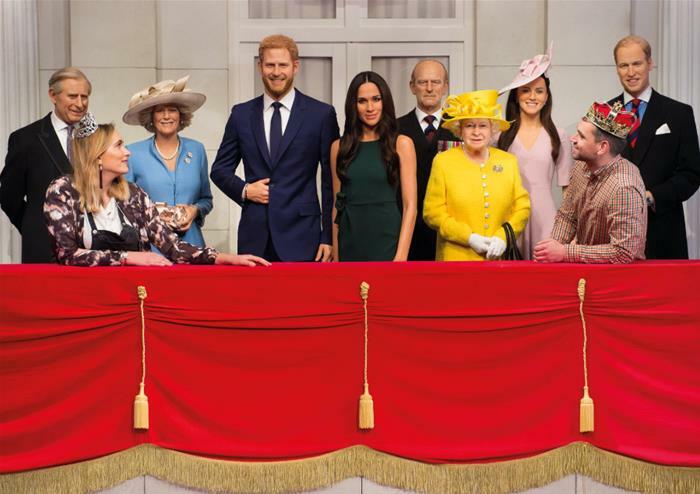 From sports stars including David Beckham to Formula One champion Lewis Hamilton, you’ll be spoilt for choice at which waxwork celebrity to greet first! 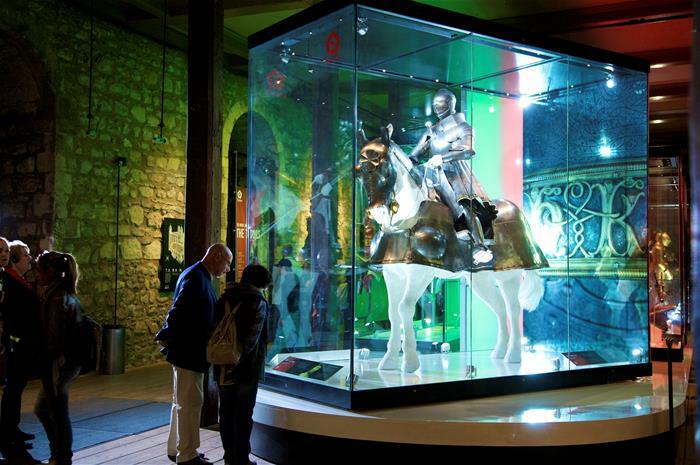 Take a trip to one of London’s most historic and well-known attractions – the Tower of London. This fortress has a rich (and terrifying) history including the gory beheadings of the country’s traitors and the home to the bedazzling Crown Jewels. 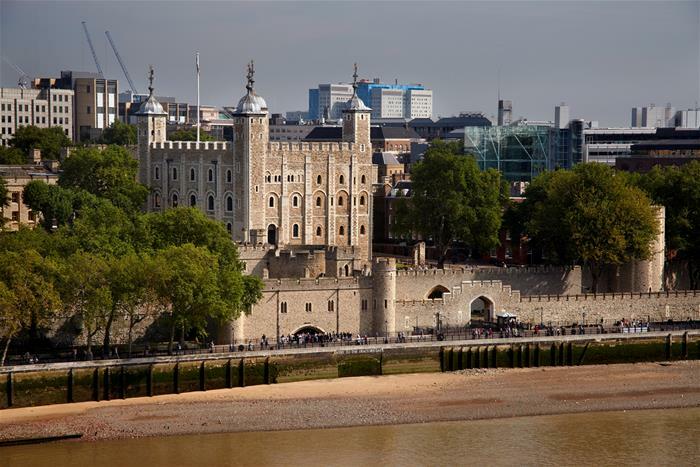 Enjoy discovering the best of the Tower with a Beefeater tour and venture to the White Tower filled with surviving remnants of the British monarchy’s past. Learn of the Tower’s many uses in the Royal Beasts section, giving you insight into London’s original zoo – the Tower of London! Once home to an abundance of wild animals such as lions, baboons and elephants, you’ll be taken aback with this classic building’s stories. 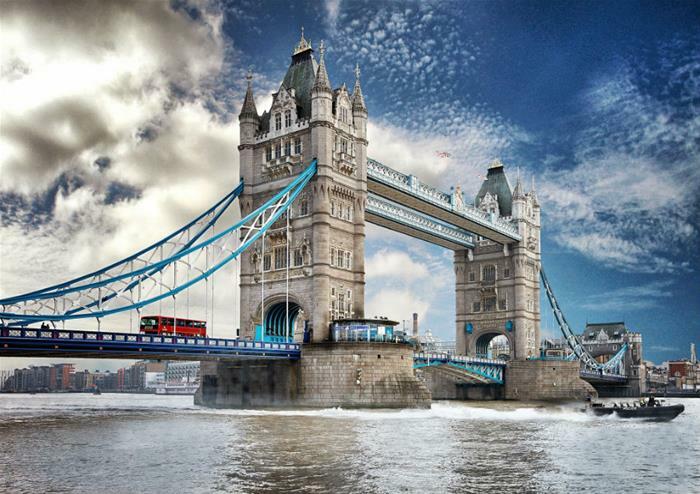 Complete your exploration of London’s fine history with a trip to Tower Bridge. As one of the most recognisable sights in the capital, Tower Bridge has grown in popularity and become one of the capital’s most famous attractions. You’ll get the chance to walk across the glass high-level walkways, 42 metres above the River Thames. Soak in sensational views of London from the bridge including the glorious domed St Paul’s Cathedral, the iconic Canary Wharf and the London Eye. Learn the part that the Victoria era played in Tower Bridge as you discover the Victorian English Rooms with original steam engines and much more. Due to raised security and heightened vigilance across the UK, world renowned attraction Madame Tussauds London will no longer admit guests with suitcases among their possessions.